Are you a therapist looking for a room to hire? 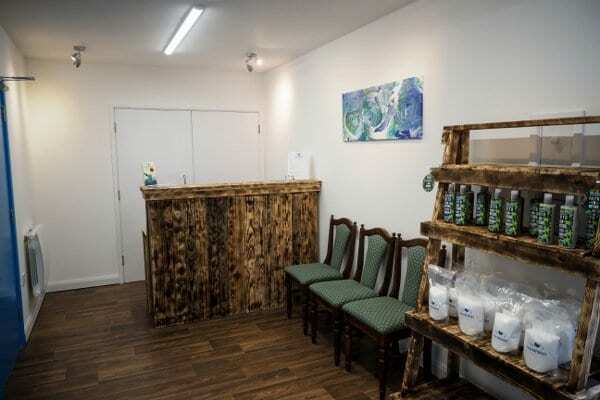 We have a therapy room for hire at Float in the Forest. The room is tastefully decorated in gentle colours, with diffused dimmable uplighting. There is a sink for handwashing, a massage table, and 2 chairs. 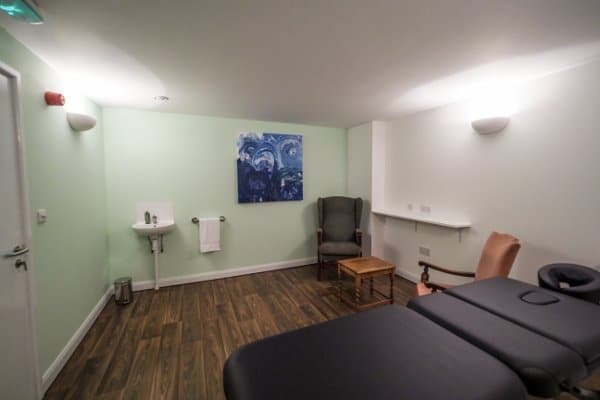 You and your clients would be able to use the Float in the Forest toilets, mirror room, reception for waiting before appointments, and the lounge for relaxing afterwards. 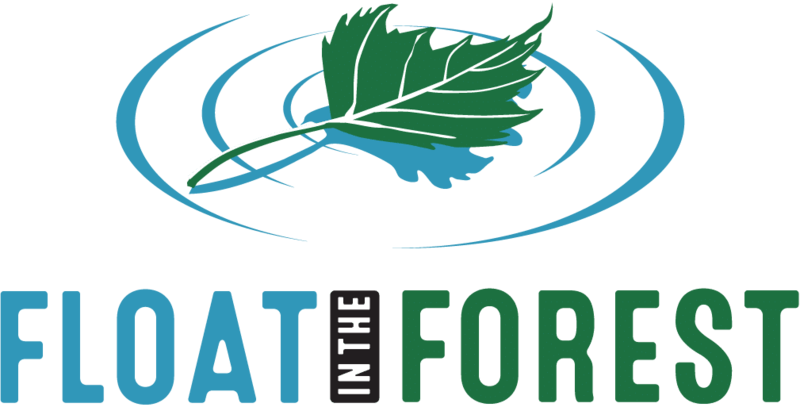 Float in the Forest is a place of tranquillity, with a peaceful, restful atmosphere, which your clients will appreciate and value. We provide high quality facilities and a beautiful environment to support and promote wellbeing and self-development. But perhaps the greatest benefit is the ability for your clients to float before or after your therapy, so they can experience the synergy of benefits from both. The room can be booked for 10 hour days (10am – 8pm) at £50 per day, from Tuesday to Sunday. 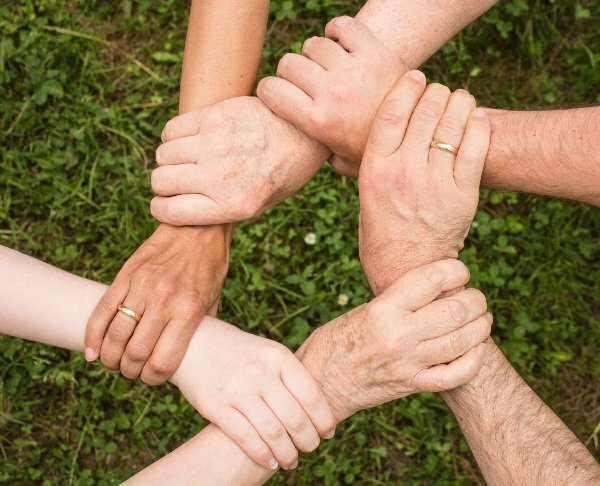 We are keen to work with like-minded local therapists for mutual benefit, and the benefit of all our clients. Talk to us to discuss a deeper relationship of shared marketing and packages. If you’re interested to find out more, please complete the contact form below, and we will contact you to discuss this further. Receive wonderful floatation-related communications and special offers. You will receive an email in the next few minutes with a link to click to confirm your subscription. If you don't see it soon, please check your junk / spam. Don’t worry, we respect your privacy and hate spam as much as you do. We will treat your details in the strictest confidence. Please read our brief privacy statement for more information.